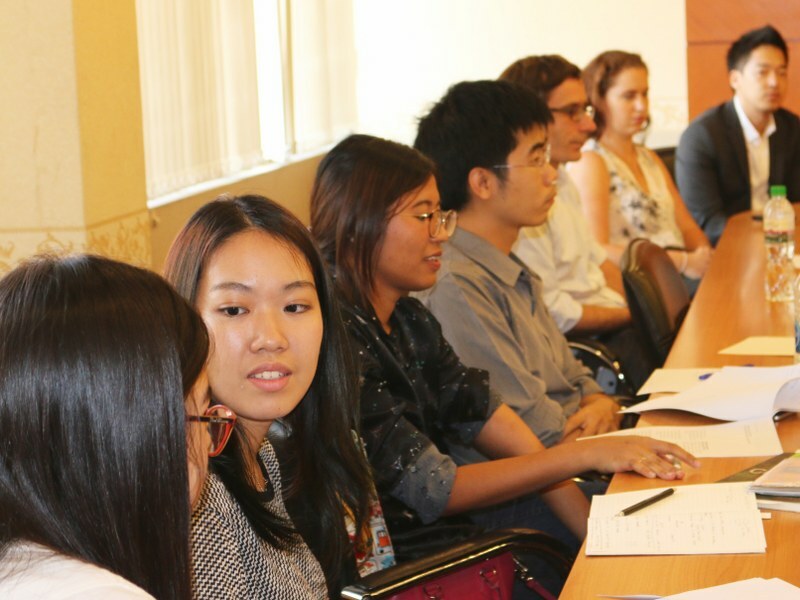 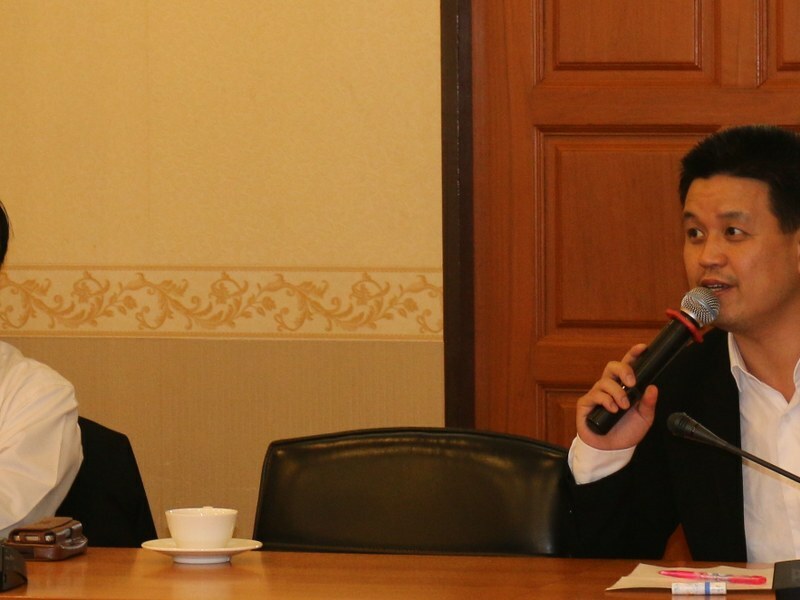 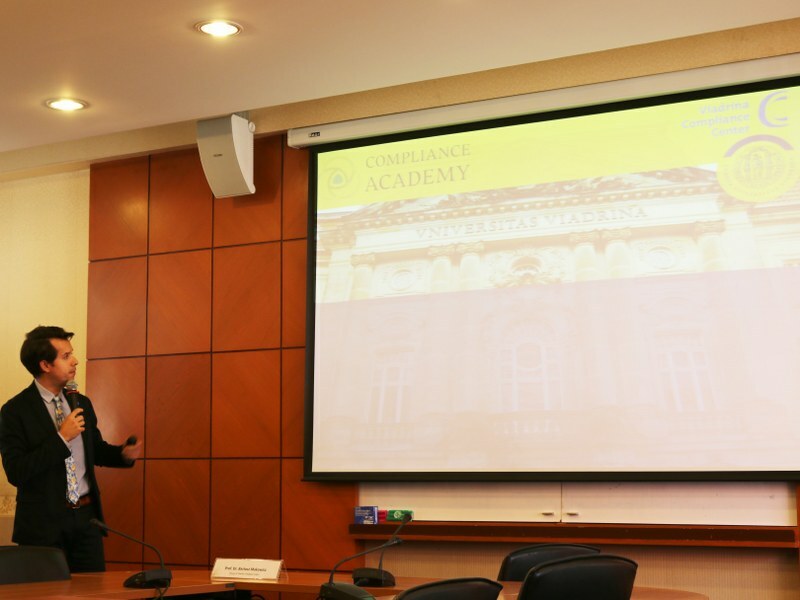 On 19 April 2016, CPG hosted a special lecture on the topic “Recent Trends in Compliance”, at the Faculty of Law, Thammasat University, delivered by Prof. Dr. Bartosz Makowicz, Faculty of Law, European University Viadrina University Frankfurt (Oder), and CPD Senior Re- search Fellow. 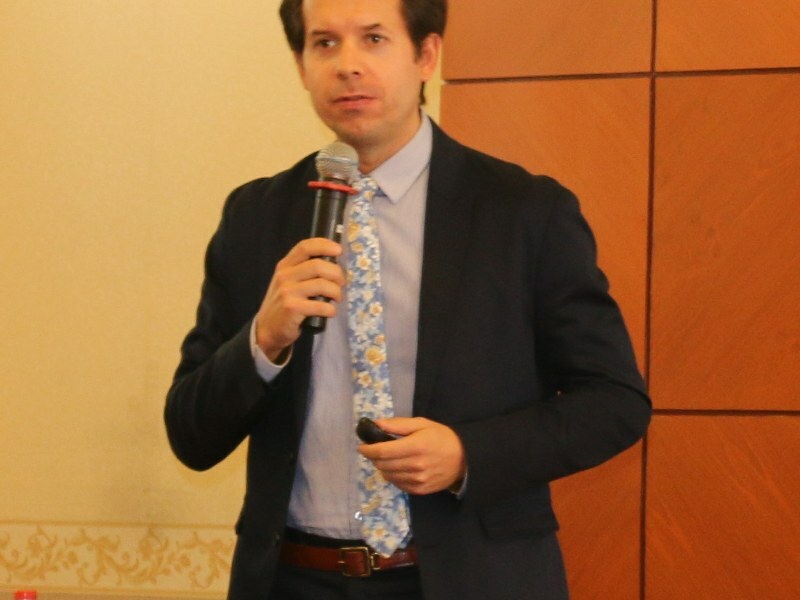 Prof. Makowicz gave an overview over latest developments in the compliance research with a special focus laid on compliance management systems. 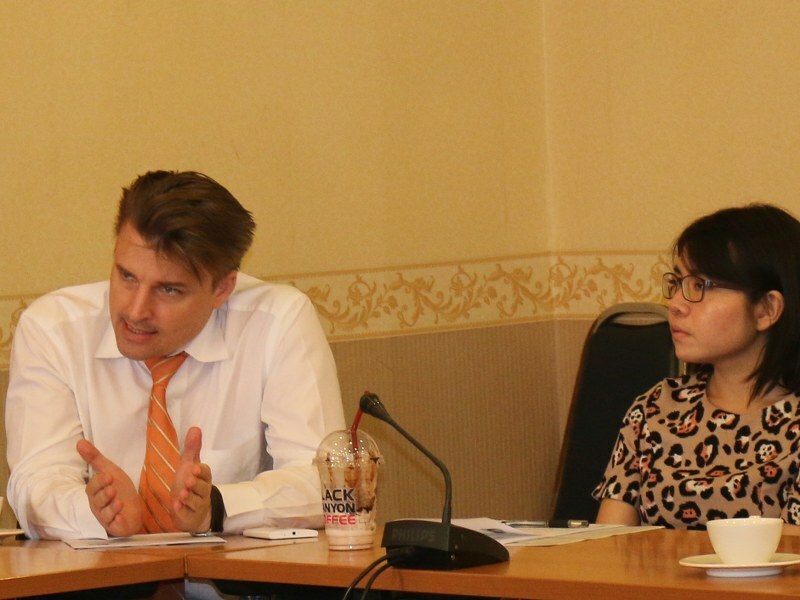 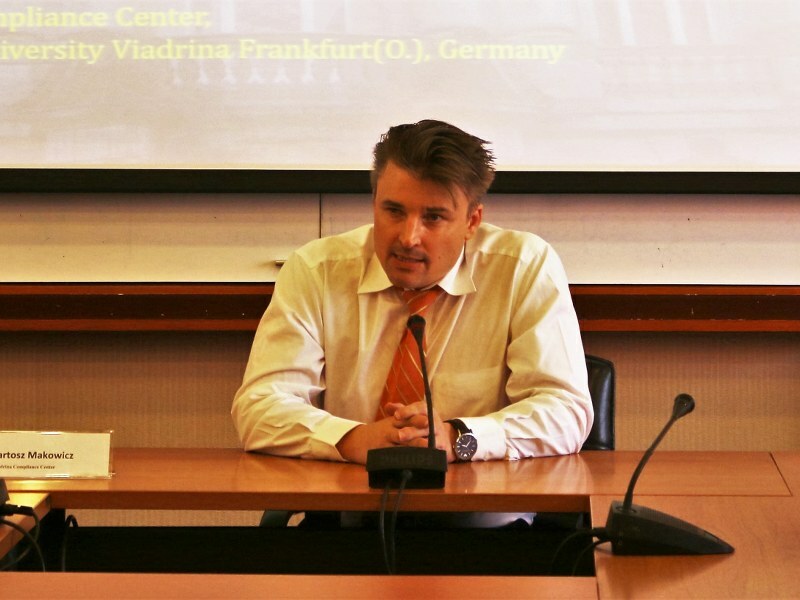 As Director of Viadrina Compliance Center and Head of the German Delegation in the Project Committee 287 (anti-bribery systems) at the International Standard Organization Prof. Makowicz was the very expert for the topic of the lecture which was complemented by a vivid discussion among all participants.